This fragrance has been on my wishlist for over two years now. I tried a sample, then a slightly bigger 30ml, and now I finally caved and bought the big ‘un. Firstly, it’s so pretty! I love the weight and feel of the bottle, the pink tint of the perfume makes it so sweet and feminine, much like the scent. I’m not really one for super sweet scents (I’m more of an Alien by Thierry Mugler sort of girl), but this one felt really special. It’s very rich and the fragrance lingers on the skin for hours. I’ve purchased the EDP, so it does last all day. The top notes are Mandarin, Bergamont, Pink Pepper and Saffron. Heart notes are Roses, Jasmine Flowers and Olives (hence the name Flowerbomb). 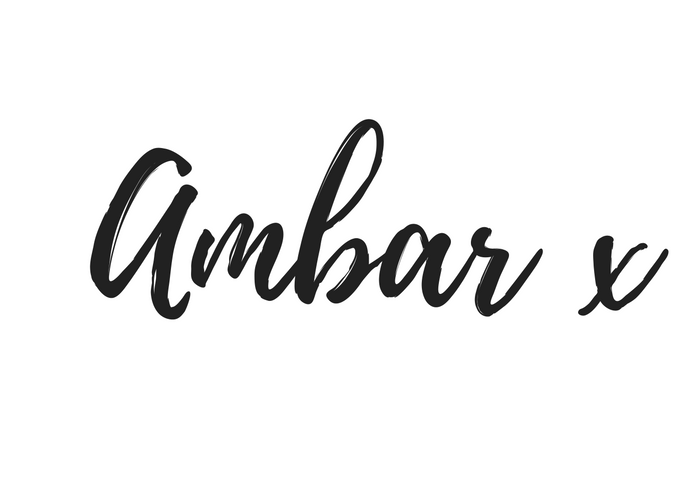 The base notes are Amber, Vanilla, Patchouli and Oud. Sounds fancy. No wonder I love it! It is pricey. £96 for the 100ml EDP, but you can find deals at different fragrance and department stores if you shop carefully. 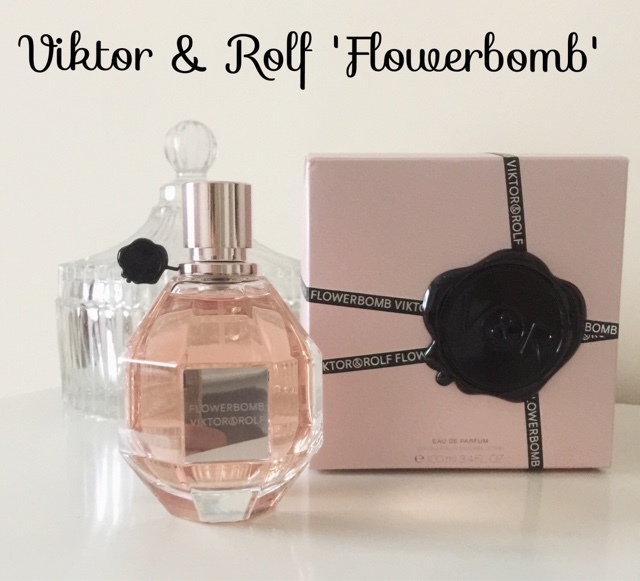 Have you tried V&R Flowerbomb?